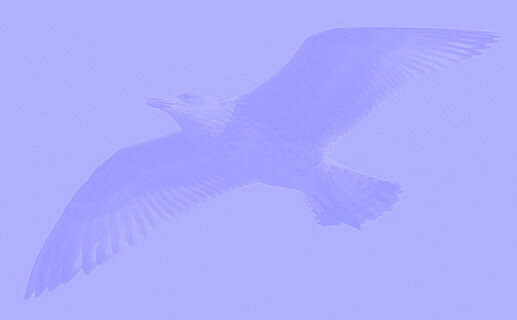 Larus cachinnans 2CY-4CY PATC December 2010 & February 2012, Lake of Constance - Rorschach, Switzerland. Picture: Stephan Trösch & Verena Döbelin. 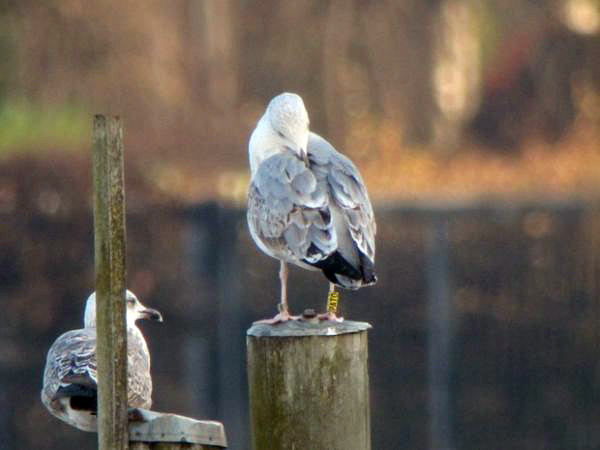 Yellow PATC, data pending; probably ringed as pullus on May 21 2009, at Jankowice Babice Malopolskie Poland (50,03333 19,46667). below: cachinnans 4CY PATC February 2012, Lake of Constance - Rorschach, Switzerland. Picture: Stephan Trösch. 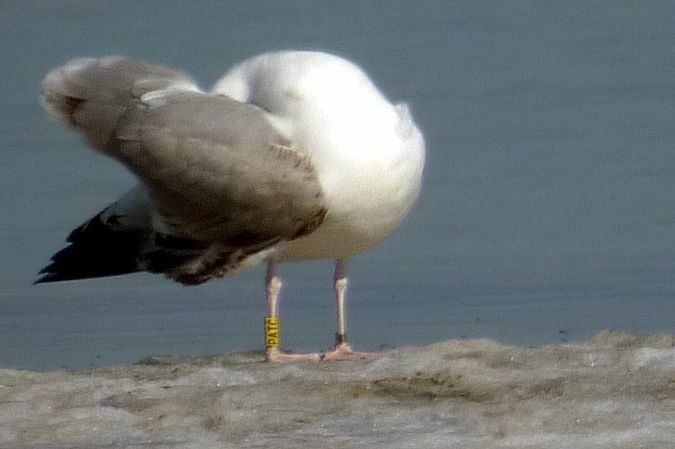 Dark markings on tertials and coverts. below: cachinnans 2CY PATC December 2010, Lake of Constance - Rorschach, Switzerland. Picture: Verena Döbelin. Inner coverts and upper tertials replaced in partial autumn moult.